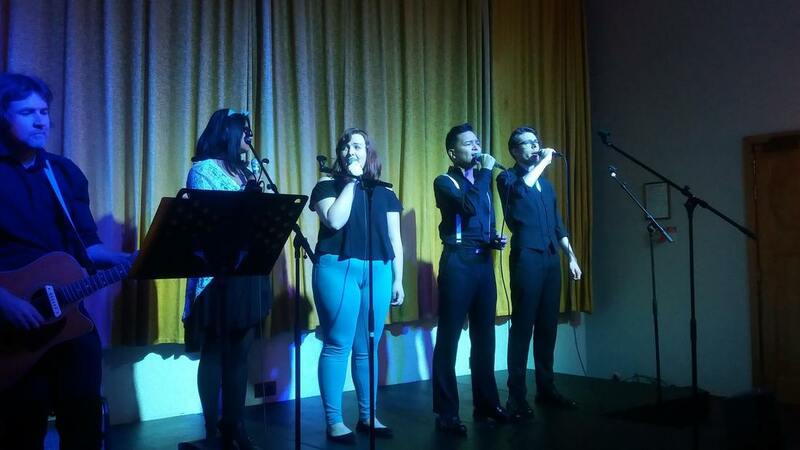 The Footlights family took to the stage for a one-night only concert to raise money for Youthline, a volunteer counselling service for young New Zealanders. The repertoire featured a range of musical theatre and popular hits. "Do You Know What It's Like?" from Zanna, Don't!